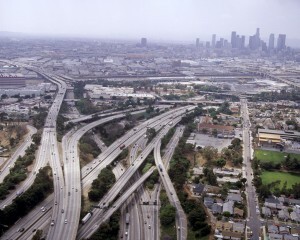 I don’t know about you but I’ve always found LA to be a bit overpowering and just immense. We usually spend only a night or two there at either end of a trip, preferring to explore other parts of the country. After reading?this article?though, I think I’ll have more of a look around LA next time. What do you do when you’re in LA?